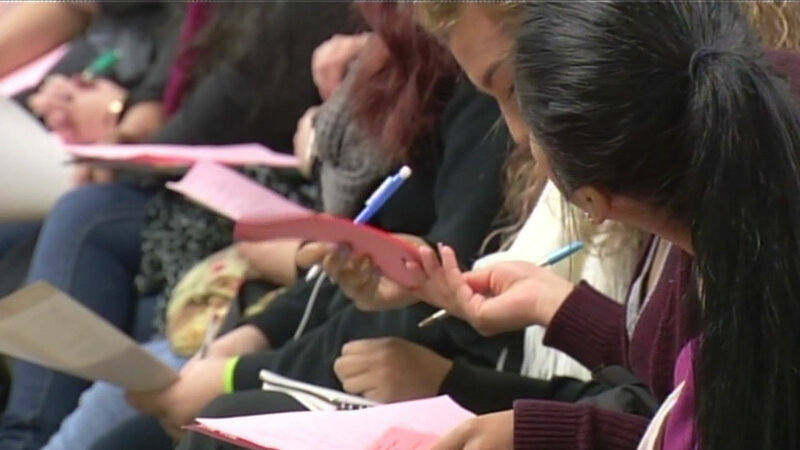 RALEIGH, North Carolina (WTVD) -- Teens interested in summer jobs can begin applying with the City of Raleigh's Summer Youth Employment Program. After an electronic application is submitted, those considered for hire are required to have an interview with RSYEP. Interviews will be conducted March 2-31. The program is designed to help teens develop skills and prepare for future employment. Teens who are hired will work 20-30 hours per week from June 12 - Aug. 11. The teens will be paid $7.25 per hour. Eligible teens must live within Raleigh city limits and be 15 - 18 years old as of May 31.